In the steel industry, measuring the flow of liquids and gases can mean prevention of costly issues and assurance of a high quality final product. Flow Technology provides multiple technologies to optimize the final product. 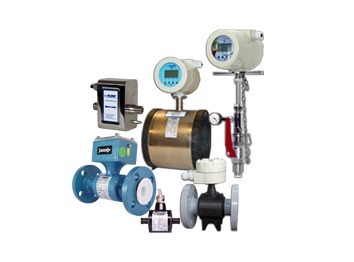 From cooling water for descaling to rust preventive oils to argon gas blanketing, these robust solutions will provide the accurate flow measurement you need. 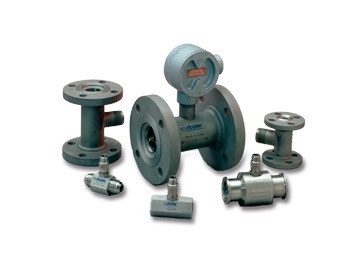 Regardless of the flow measurement, Flow Technology has the answer because steel mill applications are anything but ‘run of the mill.’ Our line of robust, reliable flow meters are used for critical liquid and gas flow measurements throughout the steel industry. 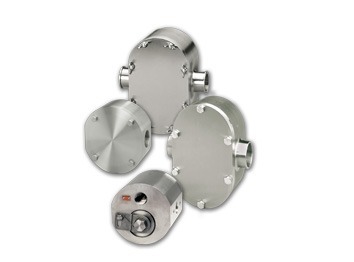 liquid and gas applications where compact size and high turn down are desired. medium to high viscosity fluids and when space is limited as no straight run is required.